After receiving several awards for its innovation and success of LifeStraw GO 1.0 LifeStraw has now declined his water filter bottle sports a dual filtration to give users the access to drinking water, even when n ‘ there is no source of water nearby. Just use the bottle to draw water from a pond, stream or river, and Life Straw Go 2.0 will do the rest by making drinking water, fresh and clean ! Take your LifeStraw GO 2.0 with you when you go hiking or camping. You can travel without worries in areas where water quality is poor. Use the carabiner to attach it to your backpack, or store it in your bag to make sure you have access to clean, safe drinking water in an emergency. What is lifestraw® capable of filtering? LifeStraw® Go 2.0 brings LifeStraw®’s proven technology to a gourd. 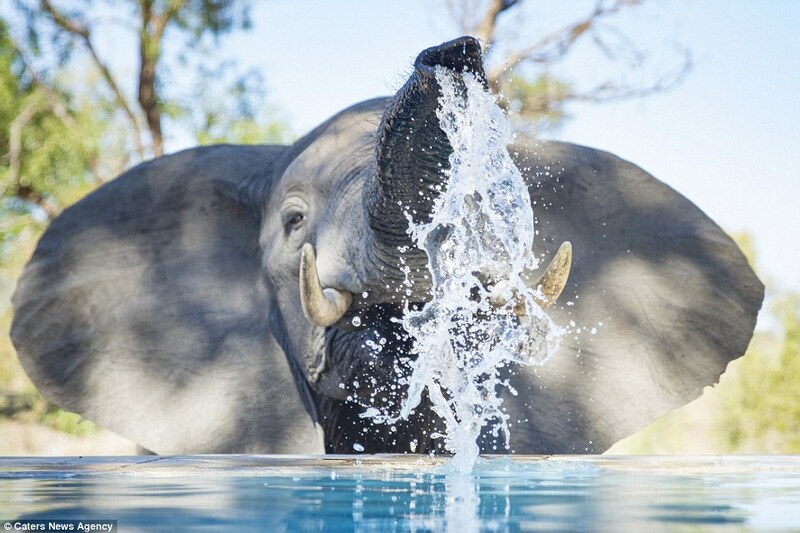 It is enough to recover the water of a river or a pond, to screw the lid and to drink by the mouth. LifeStraw® Go to filter over 1000L of contaminated water. 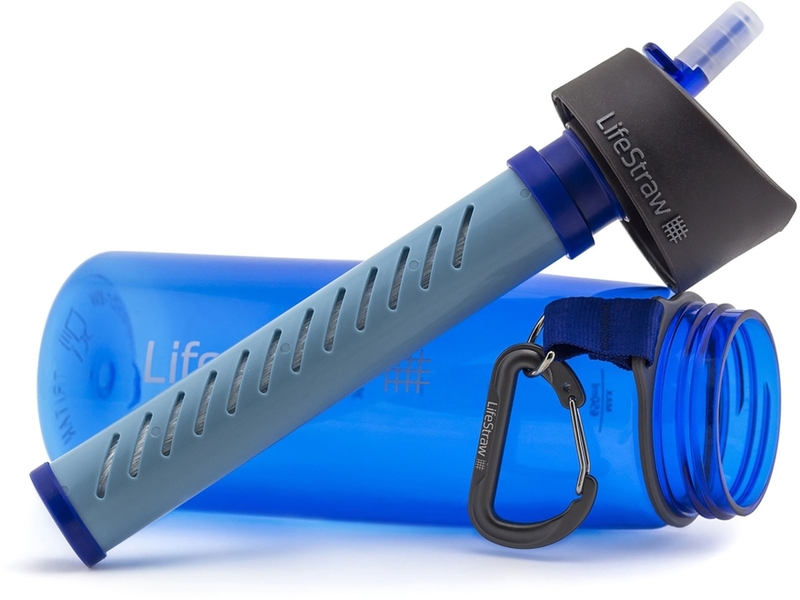 The LifeStraw Go bottle gives you instant drinking water anywhere. It is your ideal partner for outdoor, sport, hiking or other excursions. 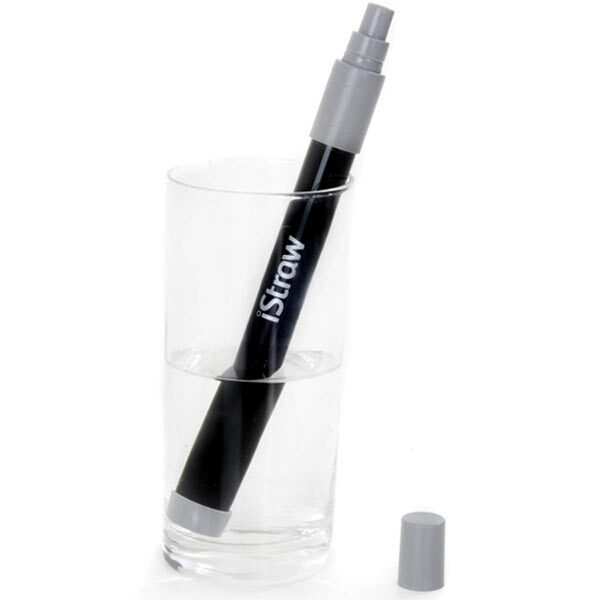 Now LifeStraw has an activated charcoal capsule to reduce chlorine, bad taste and bad smell! LifeStraw® technology based on ultrafiltration technology made to measure. The interior of the system consists of a large number of hollow fibers that resemble fine angel hair. Each fiber has on its wall pores with a diameter of 0.2 microns, that is 500 times smaller than a human hair. When pressurized water is sent to the hollow fibers, only clean water passes through the pores, thus blocking bacteria, parasites and other dirt. This method, purely physical, requires no chemical. LifeStraw® technology has been tested independently and certified to European standards 10/2011 and 1935/2004. 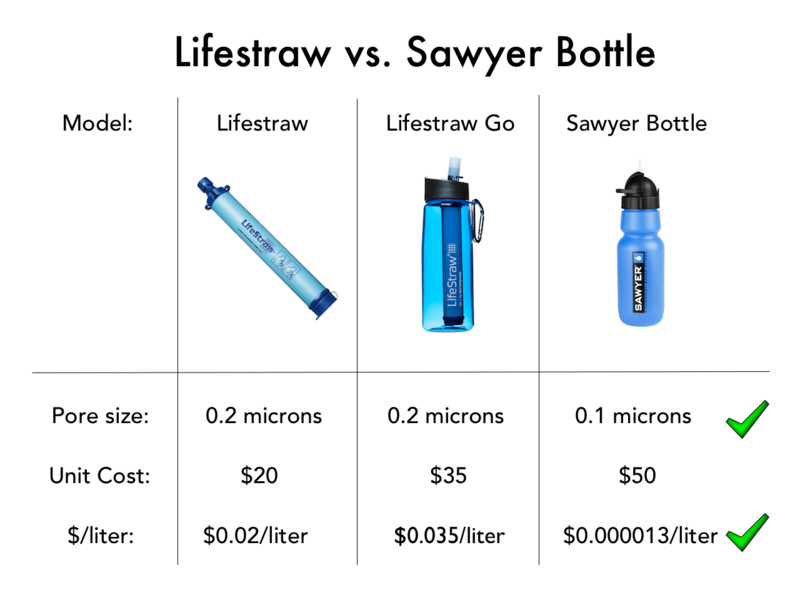 How to use lifestraw® go 2.0? 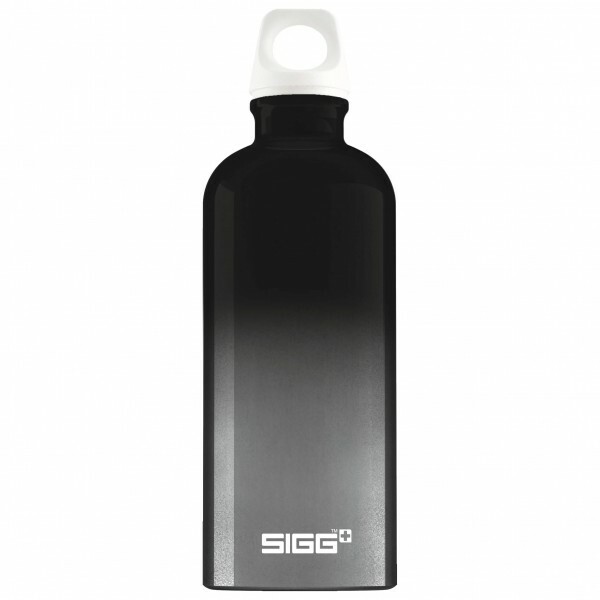 Water bottle LifeStraw® Go 2.0 is designed to be used outdoors, wherever you go for high quality thermos flasks. 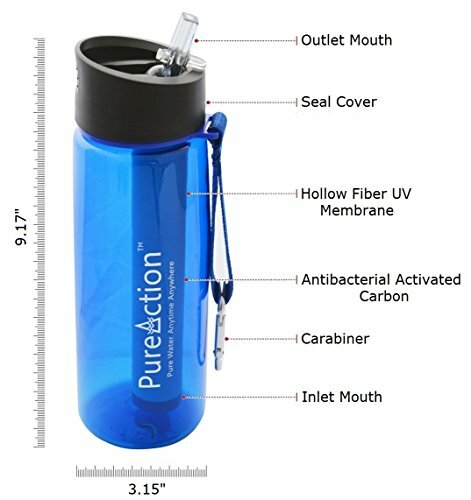 Stop at the edge of a river, stream, or even a puddle, fill the bottle, screw the lid and filter, and drink water filtered through the mouthpiece. After drinking, unscrew the lid and blow through LifeStraw® to expel the dirty water. Weight: 168 gr: ultra lègère! 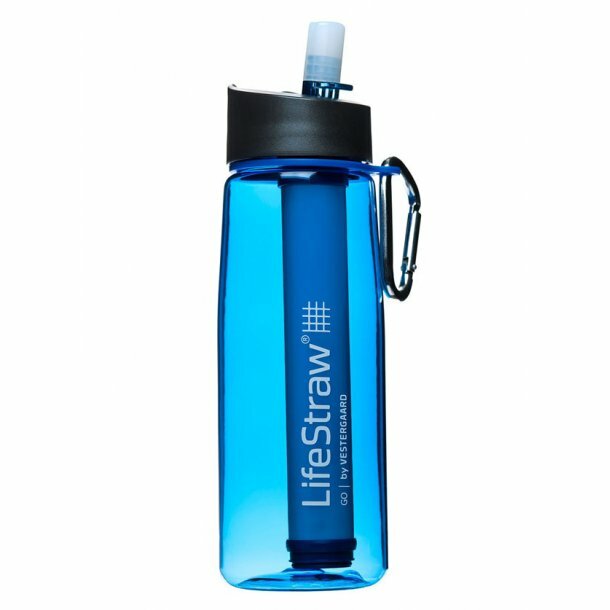 Manufactured without BPA, the LifeStraw GO 2.0 is extremely durable. 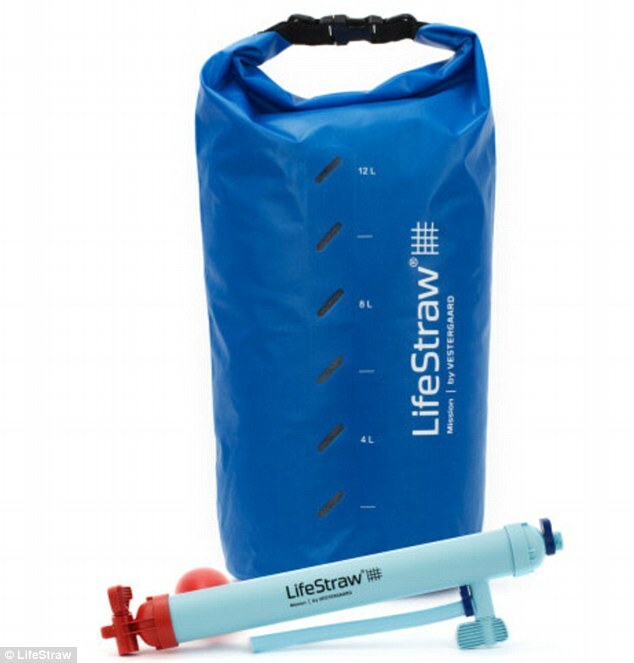 The LifeStraw integrated filters are securely attached, the cover is waterproof, and the hinge of the cap is sufficiently robust to withstand frequent use in difficult conditions. The edible silicone spout is flexible, which prevents it from peeling or cracking. Whenever you purchase a LifeStraw® product, we use a portion of the proceeds to make a donation to the LifeStraw® water purification community that operates in schools in Africa. The LifeStraw® community provides clean water to schoolchildren by removing waterborne pathogens and dirt that are commonly found in source water.